Why it matters: Intel announced a smattering of new processors on Monday spanning multiple product segments. Gamers, enthusiasts and professional content creators alike have new hardware to look forward to in the coming months. It’s a big day over at team Intel. 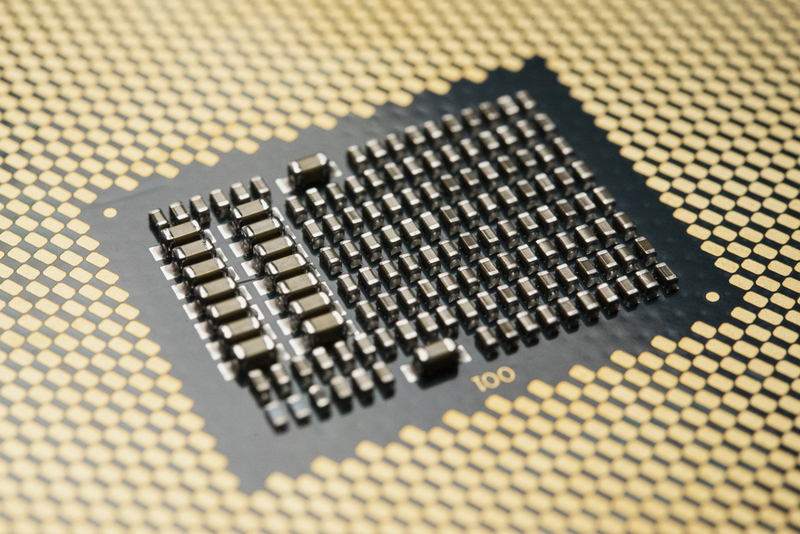 In addition to soft-launching the new Z390 chipset and announcing some 9th-gen Core processors, Chipzilla also introduced the Intel Xeon W-3175X workstation CPU and new Intel Core X-series processors. Built on the Intel Mesh Architecture and intended for computing-intensive tasks like professional content creation, the unlocked Xeon W-3175X processor packs 28 processing cores / 56 threads in a package alongside 38.5 MB of Intel Smart Cache. The chip’s base clock is set at 3.1GHz but features a much faster maximum single-core Turbo frequency of 4.3GHz. This appears to be the same chip Intel announced at Computex earlier this year as a high-end desktop processor (HEDT). Now, it’s under the Xeon brand. The platform supports six channels of DDR4-2666 memory with a maximum capacity of 512GB and offers 68 PCIe lanes. The chip carries a massive TDP of 255W so you’ll need some pretty serious cooling to match. Intel says its Xeon W-3175X processor will ship in December. No word yet on pricing but you can expect this won’t be what most consider even remotely affordable. All of Intel’s Core X-series parts carry a TDP of 165W, support four channels of DDR4-2666 memory and work with Intel Optane memory. Look for them to arrive in November.